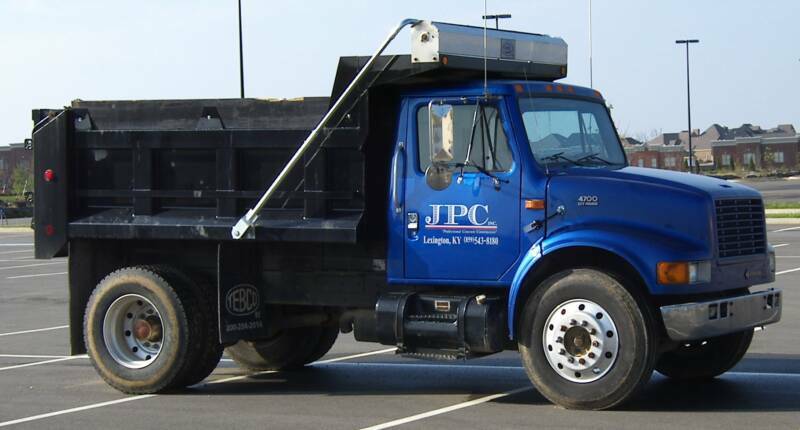 JPC Commercial Concrete is a Full Service Concrete Contractor based in Lexington Kentucky, serving the Central Kentucky Area. JPC was founded in 1998 in Lexington, KY with the focus on commercial projects, however from time to time, select residential projects have found their place in the JPC portfolio. We have successfully completed projects that range from small restaurants to national big box retailers and everything in between. We can perform all phases of construction that involve concrete and can provide all material, labor & equipment. The result is a complete turn key job that is finished on time and on budget.